Having a STEM skill set is growing in importance for this generation of children, and a new Kickstarter project aims to help kids learn how to code creatively by using a robot. PHIRO Unplugged helps teach kids problem solving, basic binary code and computational thinking through play-based learning and hands-on experience — all without the use of a computer or smart device. 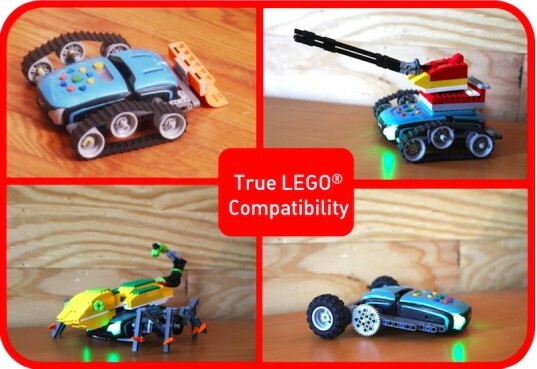 Designed for children ages four to eight, PHIRO Unplugged is also LEGO compatible, which means PHIRO can bring your child’s LEGO creations to life! Read on for more info about this imaginative and inspiring programmable robot and how supporting PHIRO helps create coding opportunities for underprivileged children in India. PHIRO Unplugged robots come fully assembled and help kids learn coding fundamentals in several ways. With sequential programming keys located on PHIRO’s top, kids can give commands to PHIRO to navigate a room and act out the code. Coding with the included SWISH cards means that kids can experiment with music, motion, and lights with a simple swipe. Each SWISH card contains binary code that instructs the robot to act, for example, by flashing lights or “singing” a song. PHIRO Unplugged comes with a starter lesson, and kids are encouraged to create their own, more complex codes as they get more comfortable. PHIRO’s LEGO compatibility is key for imaginative play. 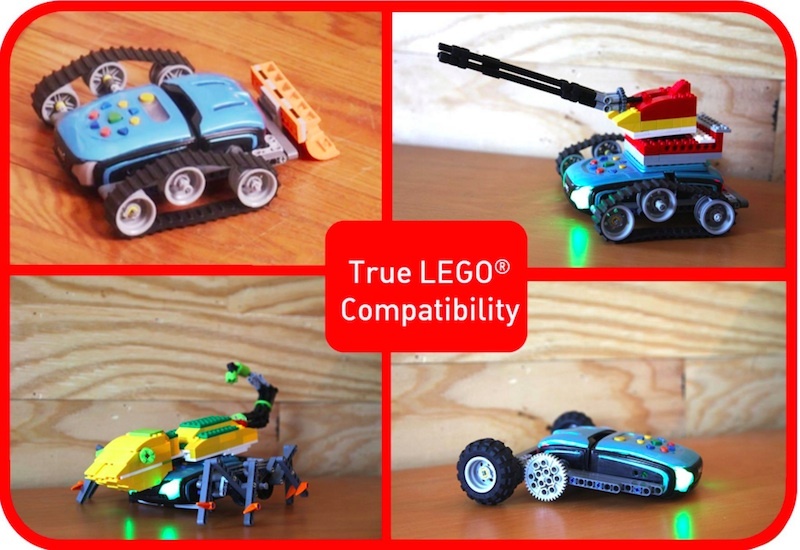 Kids can build onto PHIRO with LEGOs to transform it into a bulldozer or snowplow, or they can bring motion and life to any other combo LEGO/PHIRO creation. We have to mention PHIRO’s philanthropic bent: for every $99 the group receives in monetary donations, Robotix Learning Solutions will donate a PHIRO Unplugged to an all girls’ orphanage in India, where the sister/creators of PHIRO grew up. In an attempt to build STEM skills for underprivileged children, Robotix has also partnered with Ford Motor Company in India to teach 50 additional children at a school in Chennai and has created @IndianGirlsCode to bridge the STEM gap and inspire young girls to code. If the Kickstarter campaign is successfully funded, PHIRO should be shipped out around May of next year. Hmmm… we think next summer’s plans include playing with a robot and learning how to code. Having a STEM skill set is growing in importance for this generation of children, and a new Kickstarter project aims to help kids learn how to code creatively by using a robot. PHIRO Unplugged helps teach kids problem solving, basic binary code and computational thinking through play-based learning and hands-on experience -- all without the use of a computer or smart device.�Designed for children ages four to eight, PHIRO Unplugged is also LEGO compatible, which means PHIRO can bring your child's LEGO creations to life! 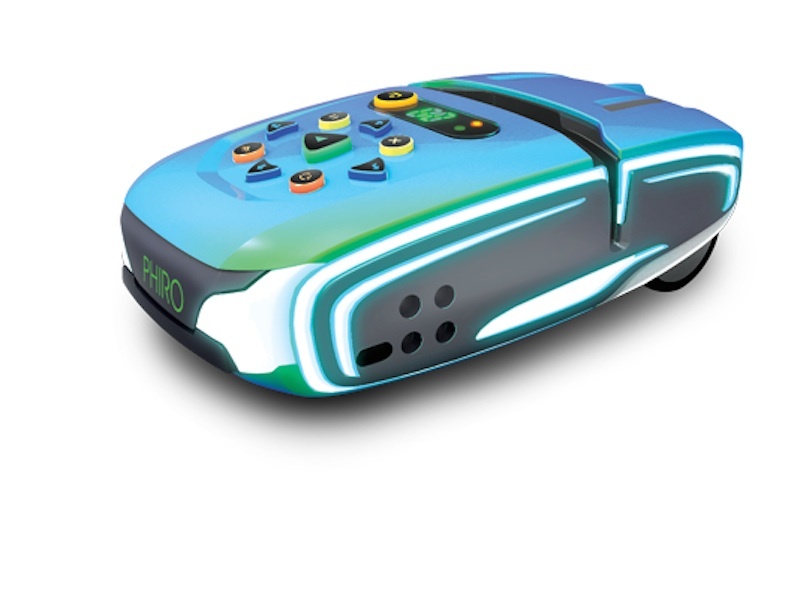 Read on for more info about this imaginative and inspiring programmable robot and how supporting PHIRO�helps create coding opportunities for underprivileged children in India.